Outfit – NS:: Mesh Domo Outfit (Sneackers included) NEWWW!! Sunglasses – NS:: Mustache Glasses Hud NEWWW!! Top – DN Mesh (m): Harrie w HUD NEWWW!! Sneakers – !Grandeur! Supra Ellingtion Dark Shadow NEWWW!! 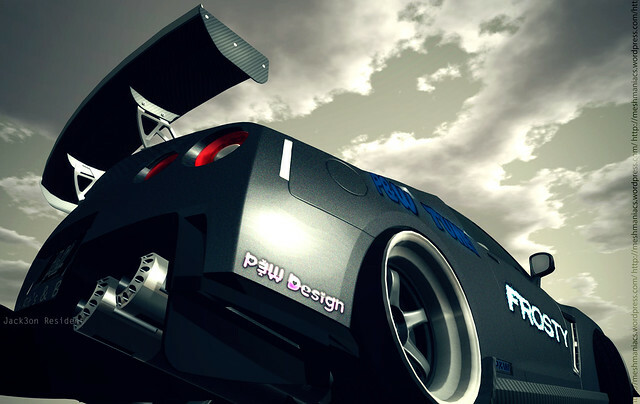 Car – ..::P&W::.. M305 ((Drive Tunned)) mesh v.7 NEWWW!! Hair – TRUTH HAIR Lyma – Red NEWWW!! Tub-Top – [NV] Tub-Top -Cream NEWWW!! Skirt – B BOS -Ima Skirt- Brown NEWWW!! Boots – BAX Regency Boots Black Leather NEWWW!! Hoodie – alterego I mens zipped hoodie W/HUD NEWWW!! Pants – Urban Wealth Sweatpants – Bape-Gray @ 49L Sale For Dudes NEWWW!! Sneakers – [ D I R V A L ] Sneakers_WIND NEWWW!! 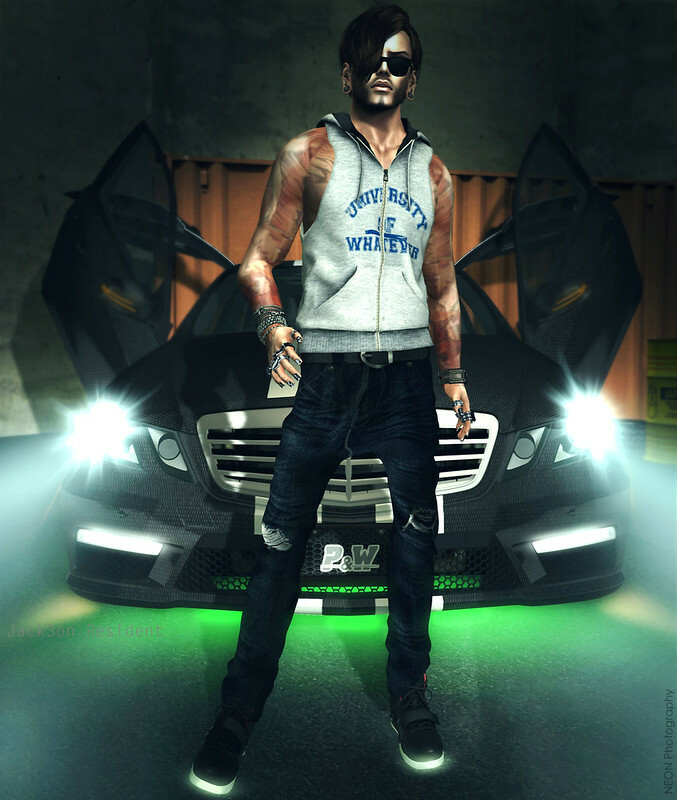 Car – ..::P&W::.. cabrio ((Drive Tunned)) Black mesh v.1.8 NEWWW!! Car- ..::P&W::.. M2Des AMG V2.14 ( Black – White ) NEWWW! !